The "Coach Release Form" is to be used by Team Manager's when a coach is no longer on the teams roster. This form must be completed before a coach can come back to the organization and/or coach for any other Velocity team. This form is to be completed by the team manager or the players parent for each and every injury that occurs to any player participating in the Velocity program. The "Player Release Form" is to be used by coaches when a player is no longer on the teams roster. 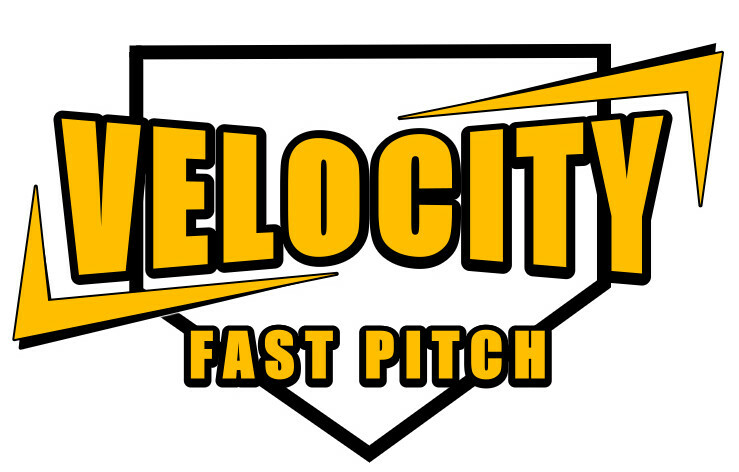 This form must be completed before a player can come back to the organization or play for any other Velocity team. The Scholarship Program is designed to aid parents or legal guardians who may need financial assistance with registration fee's, player uniforms and/or player monthly dues. The program covers the following areas. Covers recreational players league fee's and expenses for recreational leagues. Covers registration fee's, uniforms, and monthly dues for club players. PARTIAL SCHOLARSHIP: Covers half of all the players total expenses in both recreational league and club programs. EQUIPMENT SCHOLARSHIP: Covers the players uniforms, and any equipment needed to participate in any Velocity program. Those seeking scholarship must explain the nature of the hardship and/or provide documentation supporting the request. Documentation showing the child receives free or reduced lunch through a county school program. Detailed explanation of financial hardship with supporting documentation if available or requested. All applicants must complete the online registration for the program which they are requesting sponsorship for, prior to completing the scholarship application. ASA, ISA, IASA, USFA, USSSA, NSA, TRIPLE CROWN, GOLD DIAMOND, PGF. This form is to be used for all appeal's. Any circumstances that require the Board Of Directors approval or exception. Please complete this form in its entirety.